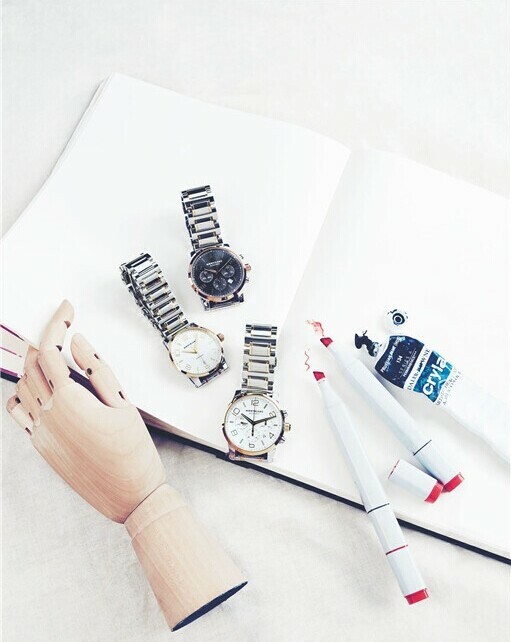 First and foremost, the key to accessorize well the outfit with the watch is to make sure you have choose the right colors of your watch and outfit, that means you should choose them according to the warm-toned and cool tone. Another factor you should never ignore when pair a watch with outfit, yes, that is the occasions. For instance, you should consider that the styles, brands, prices which are suitable for the business, sport, casual or social. As matter of fact, not all the watches are suitable for any occasions. Whatever women watch or men watch, it not only shows the status of the owner but also display the taste of the owner. 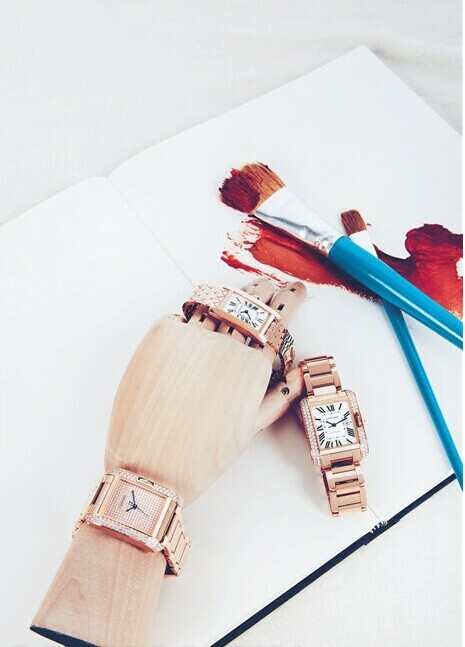 You can never choose the watch only depends on the gorgeous of the watch itself. It is the most important to be sure you have make a gorgeous look when you combine the watch with your dress. That can really add more confident and temperament for you. When you put the two of people together, one without a watch and another wearing a fashion watch, you will find they are look quite different. And a person who use the right way to pair watch with outfit is different from the one make it on the wrong way. Believe it or not, the watch is another business card for a person. As for a watch, some people maintain that it is just a small accessory, so you should choose the watch with the background of your outfit. Actually, no one doesn’t know how to wear a garment, but on the contrary, not everyone understanding that how to accessorize with the watch. So the watch is a highlight, you should choose the outfit according to the watch. As for Armani with simple and volume feel, you can choose a garment with grid on it. It is the best advantage for using the Armani; it can work well with almost any kinds of outfit, it won’t look as if accessorize overwhelming when pair with outfit with grids. In addition, you can choose a Armani watch which you can wear it to the casual occasion only by changing the band of the watch, it is convenience as well as saving your pocket. Take the frivolous watch into consideration, the watch frivolous as a business card is gentle and in good taste. 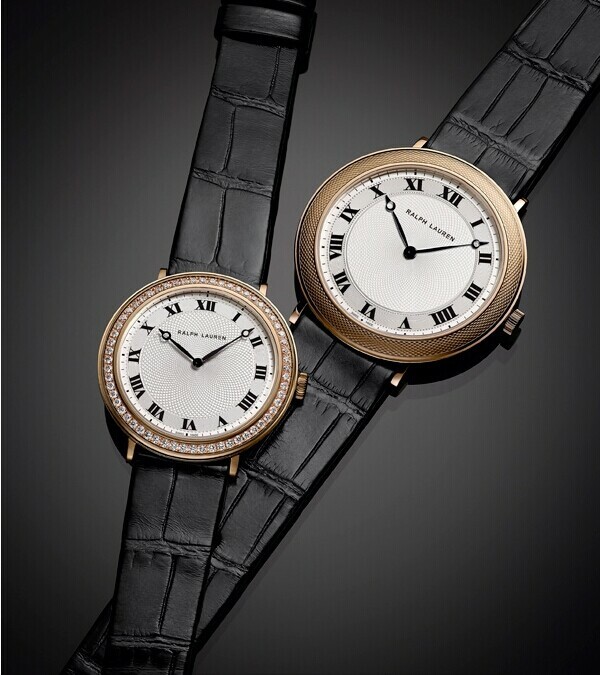 No manner of the rough of the sport watch, such as women Leather Quartz Watch. It is suitable for business, and match well with the formal wear for women. 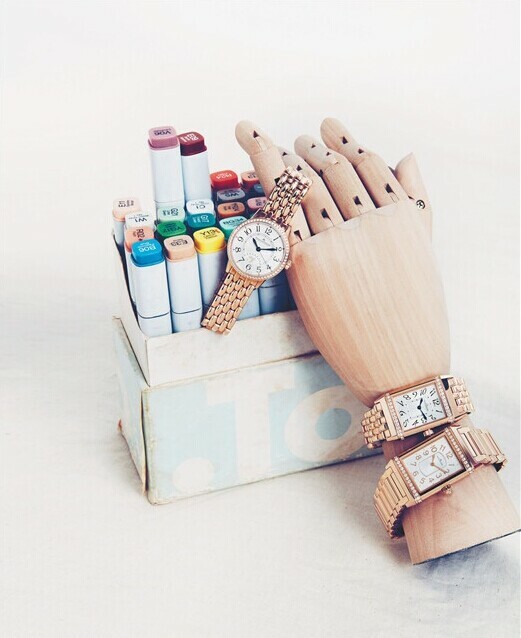 With that watch you will never worry about which jewelry you should choose to accent your formal wear.